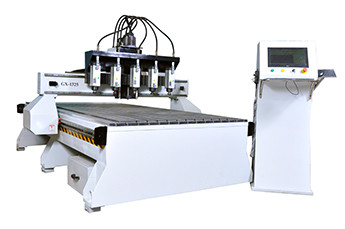 Furniture Solution introduces all kinds of Mehta CNC and laser machines in Bangladesh. Which ensures high quallity and high performance. 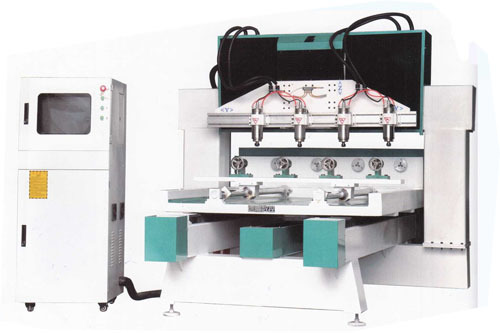 Established in the year 1989, Mehta Cad Cam Systems Pvt Ltd is one of the oldest and largest companies engaging in the field of CNC, Laser and digital printing technologies in India. Headquartered in Ahemdabad, they don’t merely manufacture and bring the latest machines or technologies from different parts of the globe but also develop arrays of applications and educate our customers to learn about their values and significance. Mehta Cad Cam Systems Pvt Ltd provides the newest technologies keep surfacing or trending in the current market from time to time. It’s not just the technologies but also the solutions/concepts which we constantly provide our customers. We help them expand their business by catering a complete array of machines, consumables, accessories and related or allied technologies. We don’t grow alone! We grow with our customers pacing together alongside on the growth path. Ever since our presence in the industry, we have been maintaining a strict commitment to offer detailed trainings and instant service supports. We arrange proper and instantaneous availability of spare parts of our machines which in turn help our customers run them hassle-free for years quite effectively and to the fullest satisfaction. Customer counseling is a key practice at Mehta Cad Cam Systems Pvt Ltd. Before selling any machine to a customer, we try to understand the actual need of the buyer. This gives us a clear-cut idea to provide optimum solutions which directly help our customers sustain and grow their business in the current competitive market. Sufficient amount of digital resources will be provided to serve your customers. If any parts gone fault, we will replace in first one year.